Chancelor Johnathan Bennett (born April 16, 1993), known professionally as Chance the Rapper, is an American rapper, singer, songwriter, record producer, and philanthropist from the West Chatham neighborhood of Chicago, Illinois. 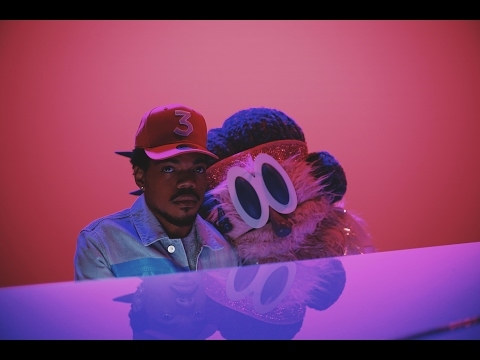 In 2013, he began to gain recognition following the release of his second mixtape, Acid Rap. Apart from his solo career, he is also a member of the Chicago collective Save Money (along with frequent collaborator Vic Mensa), and has worked as the lead vocalist for the band The Social Experiment. They released the widely lauded album Surf in May 2015. 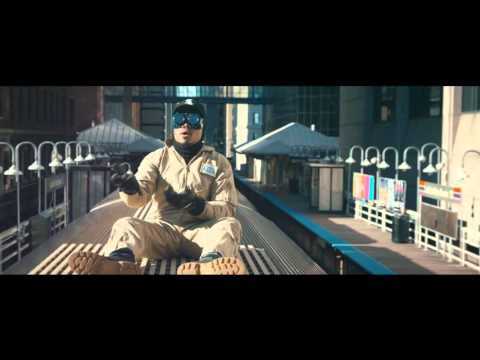 Chance the Rapper - Same Drugs (Official Video) Same Drugs from the Grammy Nominated Coloring Book, featuring vocals from Chance The Rapper, Eryn Allen Kane, Yebba, John Legend, Francis Starlite and Macie Stewart. 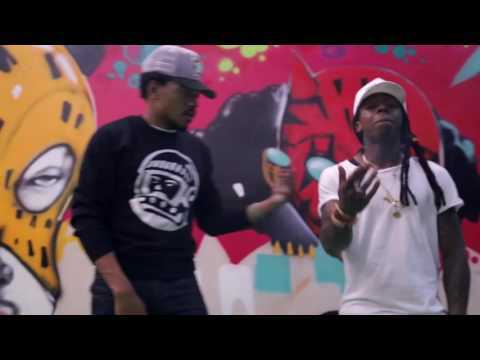 Directed by Jake Schreier www.ChanceRaps.com"
Chance the Rapper ft. 2 Chainz & Lil Wayne - No Problem (Official Video) Directed by Skim Nasty (http://twitter.com/AustinVesely) & Lil Chano from 79th Drone footage by Jeff Salzbrunn and Yakub Films"
Chance The Rapper ft. Saba - Angels Written and performed by Chance the Rapper, Saba, Lido, Peter Cottontale, Nate Fox & Donnie Trumpet for The Social Experiment Directed by Austin Vesely (http://twitter.com/AustinVesely) with animation by Hebru Brand Studios. 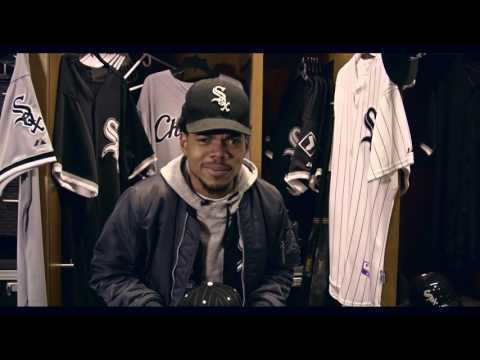 Presented by Chance the R"
New Era Cap: Chance the Rapper & the Chicago White Sox Chance the Rapper partners with New Era to redesign the White Sox cap. 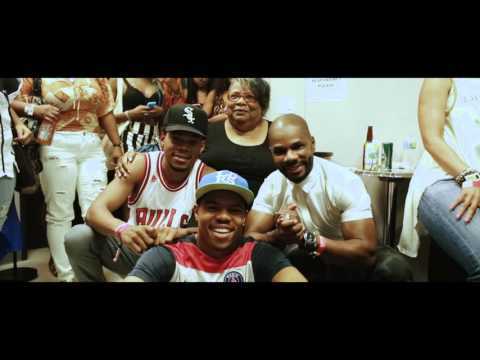 Available April 8th on ChanceRaps.com Directed by Austin Vesely (http://twitter.com/AustinVesely) Director of Photography - Brandon Riley 1st AC - Francis Edward Gaffer - Brian D"
Chance the Rapper - "Family Matters" "Family Matters Tour" Tix, VIPs & merchandise avail at chanceraps.com Written and Produced by Chance the Rapper and The Social Experiment. Additional vocals by: Macie Stewart & Teddy Jackson. Based on music prod. by Kanye West. Shot by Jake Linden,"